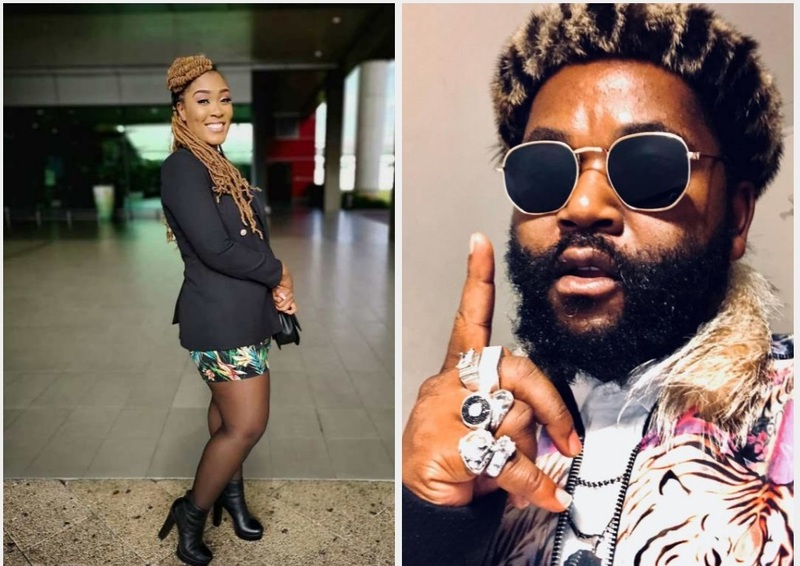 Sjava Award-winning musician Sjava has been taking strides in the industry, over the years, he has been adamant about how fame has been detrimental to his relationship with his girlfriend. 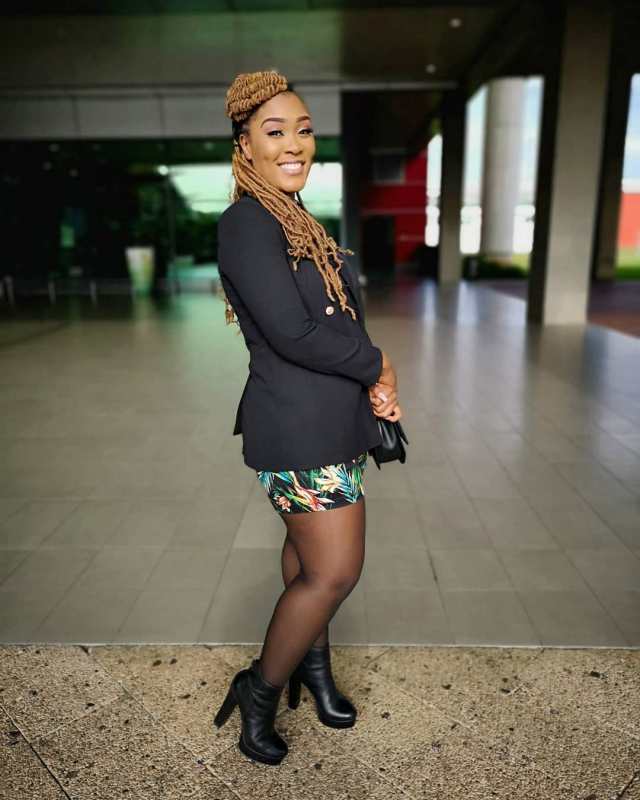 First, it was Amanda Black, and now social media tweeps have speculated that the musician is currently dating hitmaker Lady Zamar after allegedly spotting the musicians in various social media videos together. 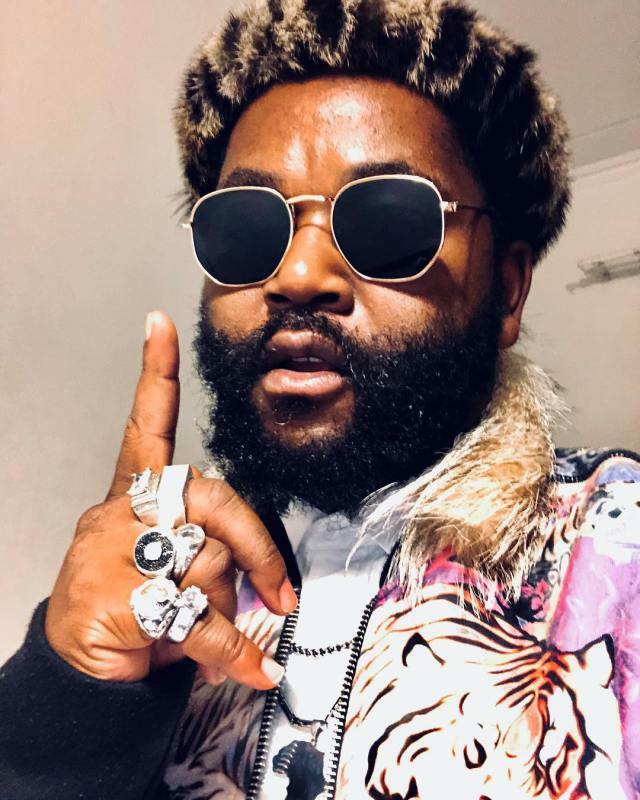 Sjava has, however, slammed the claims in a recent interview with Move magazine.